Our Hair and Make-up Stylists are highly talented with background degrees in Cosmetology and teaching experience. 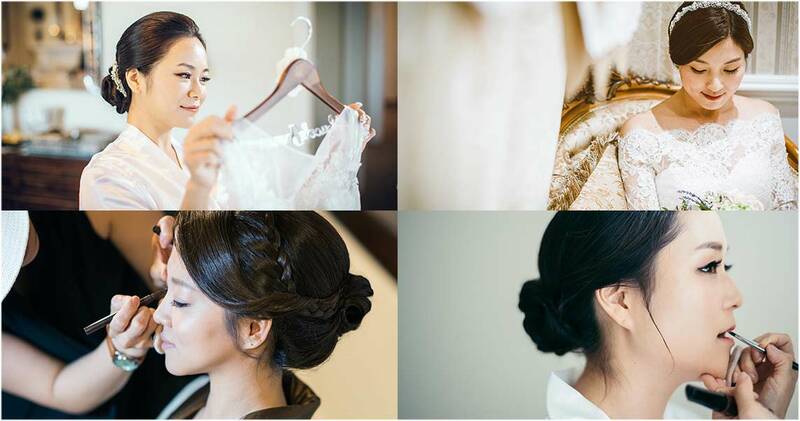 We are very keen in the latest trends of Hair and Make-up and know how to express a bride’s personality through Hair and Make-up. Our stylists can work their magic here at our Forever Together Studio or travel to you.